I rang Aston Cord and they told me their costs etc. and arranged a next day visit to us. Their plumber rang to advise that he was on his way and arrived on time. He was very knowledgeable and fixed the problem in about half an hour. He gave me lots of advice about the boiler etc. And the cost was as advised. Will definitely use Aston Cord again, I was very satisfied with the service given by them. Fast service rang at 7.30 operative arrived by mid morning and heating/hot water restored. Very happy with service, rang half an hour before they came. Very knowledgeable about what they are doing. Will use them again and recommend them with no hesitation. 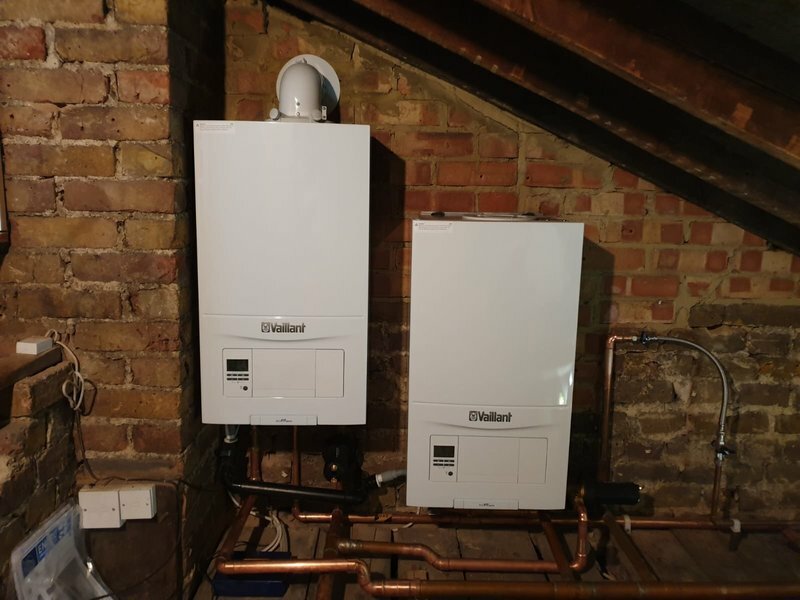 Removed old boiler system and fitted new "Combi" boiler. Work completed on time given on estimate (5days). The two men were always prompt and very efficient, and also clean and tidy in their work. All in all - first class and very professional well done. Very professional. Explained and showed me what he was doing to service my Worcester boiler. Did not rush. Recommended to me by a neighbour who has used them for years. Aston Cord were called out to diagnose and repair our boiler, which had gone down. Identified the issue, ordered parts and had us up and running within two days! Prompt, professional and very competitive. Came out to a leaking radiator and broken tap, all repaired within the hour, will be looking to use this company within the future. 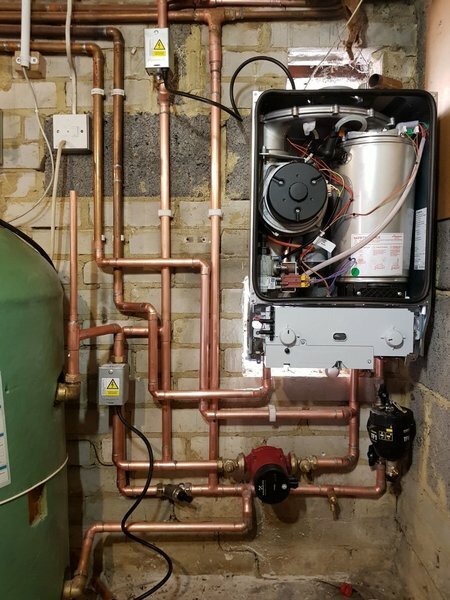 Boiler service and quote to change radiators. Very impressive service, we will be proceeding with the free of charge estimate provided. 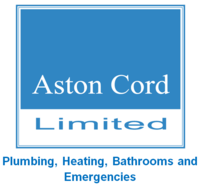 Aston Cord advised concerning a replacement boiler following the recent cold snap. Their recommendations matched my independent internet based research. 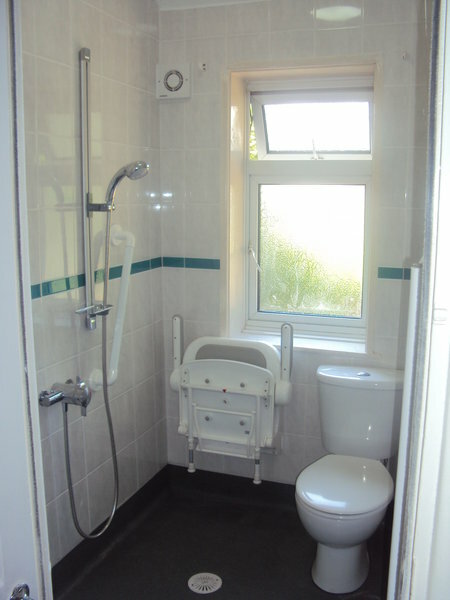 They were very professional in their installation, clean, tidy and polite.